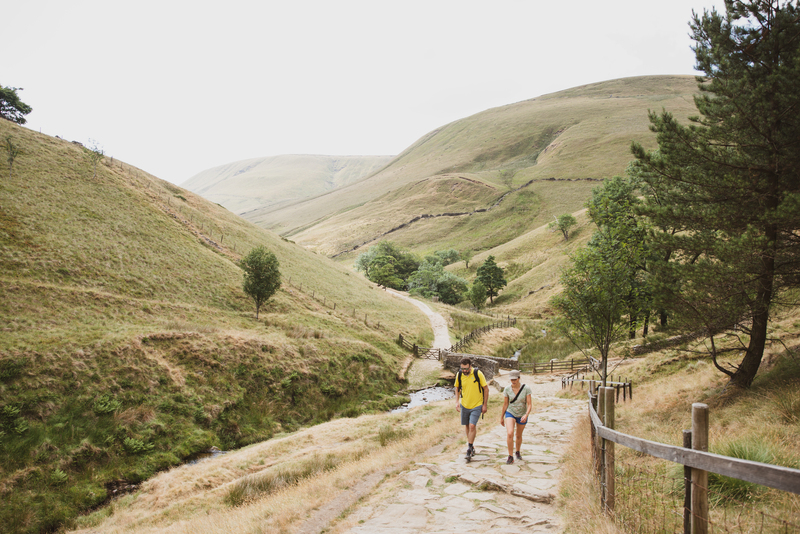 From the idyllic base of Edale – gateway to the Pennine Way – follow a series of circular and linear walks through the Peak District National Park. Experience the contrasting geology of the Dark and the White Peak and climb iconic Kinder Scout, following in the footsteps of campaigners who fought for the right to roam across these pristine landscapes. A relaxed introduction to the landscapes of the Pennine Way, where guests explore the ridges and valleys of the Peak District National Park on foot before returning to base every night. This is very much the English style of country walking, offering a wide range of different circular and linear walks to extend or vary the itinerary. Follow in the footsteps of the access campaigners who staged the famous Mass Trespass across the lonely plateau of Kinder Scout in 1932 and pay tribute to their legacy by walking a couple of miles of the route that their campaign helped to create. 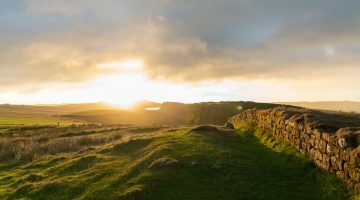 Discover the unique geology of the Peak District on a linear walk from the millstone grit of the Dark Peak to the limestone of the White Peak above historic Castleton. Climb up to the keep of the Norman castle then head underground to explore the enchanting caverns where Blue John stone is still mined. 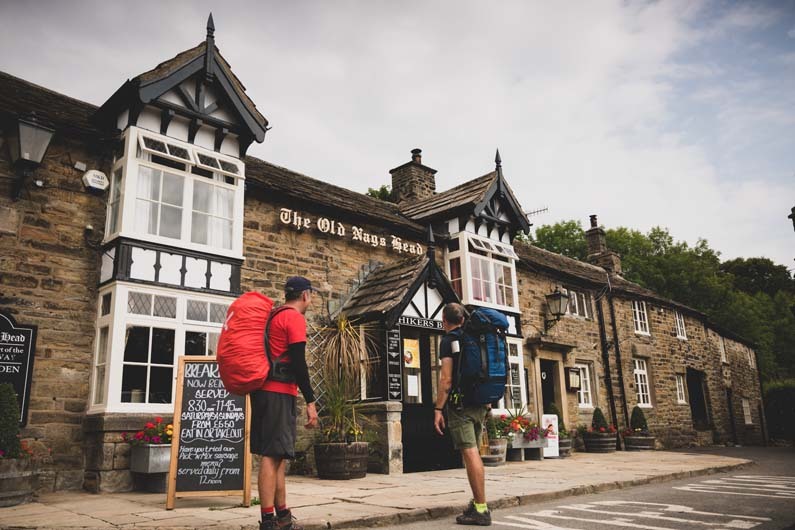 Take an exhilarating walk along the Great Ridge – one of the Peak District’s most iconic walks – then enjoy the lively atmosphere in friendly walker’s pubs after a big day out on the hill. 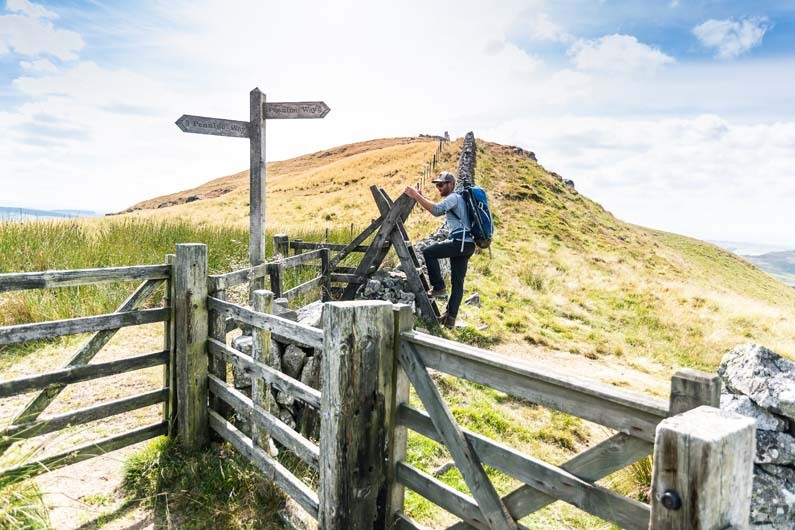 A short itinerary offering a flavour of walking in the Peak District – including historic routes on the opening section of the Pennine Way and the location of the Mass Trespass on Kinder Scout. 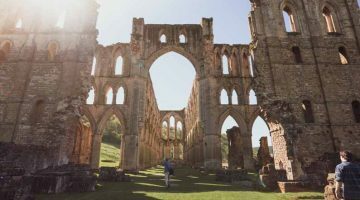 There’s plenty of downtime built into the relaxed schedule to explore the many visitor attractions in the area and the selection of walks can easily extended to vary the itinerary. Arrive at Edale or Hope by train after a scenic rail journey from Sheffield (35mins), Manchester (45mins) or Manchester airport (1hr 25mins). Check into accommodation and enjoy a short walk on the valley floor to familiarise yourselves with the lie of the land. To the north lies the lonely massif of Kinder Scout, to the south – over the Great Ridge – lies the limestone of the White Peak. 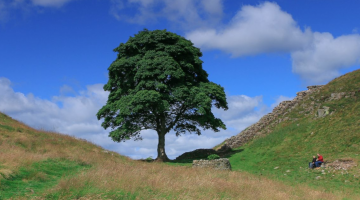 Free for more walking or further exploration of the Peak District. Tideswell, whose elegant church is known as the ‘cathedral of the peak’, the plague village of Eyam and the splendour of Chatsworth House are all within an hour’s bus ride of Edale or Hope. The Limestone Way climbs up through a steep-sided canyon onto the chalk plateau above Castleton, or, for another iconic High Peak experience on foot, catch the train to Bamford and walk along the exposed edges beneath Great Tor. 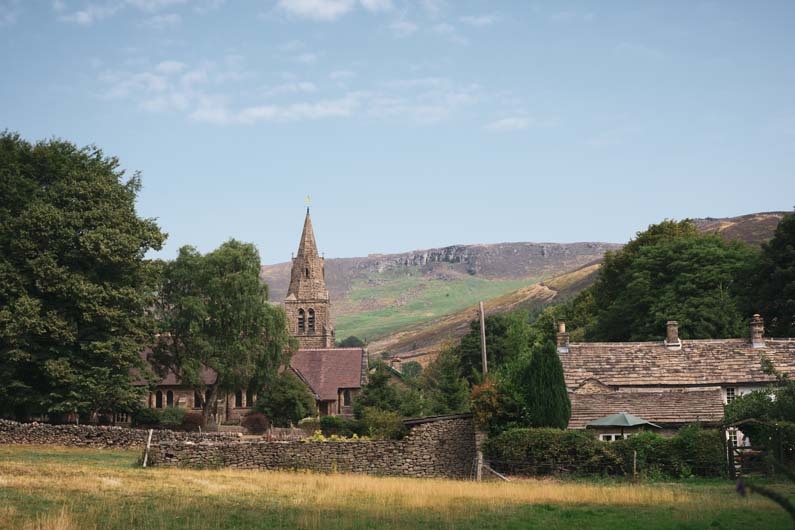 Edale has a choice of B&Bs, Youth Hostel or campsite while further down the valley, the larger village of Hope has more options. Fly into Manchester or Leeds. Train to Sheffield. Edale train station from Sheffield (35mins), Manchester (45mins) or Manchester airport (1hr 25mins). Eurostar to London St Pancras, then train from Kings Cross Station to Leeds (1hr 40 minutes). Ferry to Hull, then M62 to edge of Manchester and A6 to Chapel-en-le-Frith and on wards to Edale. This itinerary will appeal to those who take a more relaxed approach to their walking – although some steep ascents over rugged terrain are involved. 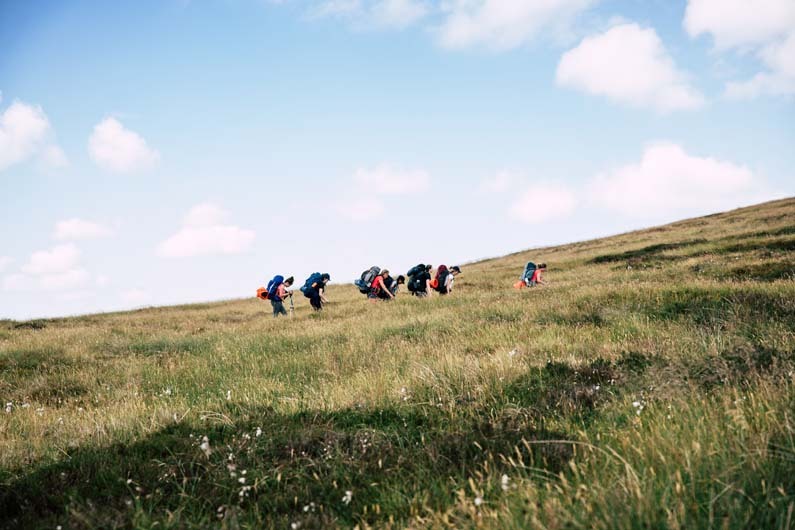 Good footwear and waterproofs will be required year-round, but walkers with a reasonable level of fitness will easily complete all these routes. Longer routes for more ambitious hikers are readily accessible. Options are broadly limited to local pubs, inns and cafes in the villages but detours to the larger towns offer more choice. A wide range of traditional ales is usually found on the bars of most of the pubs in Edale or the Hope Valley, with an emphasis on refreshing golden or pale ales. Hope and Castleton have a wider range of places to eat and Hathersage (20 mins by train) offers a good selection of restaurants, pubs and cafes.